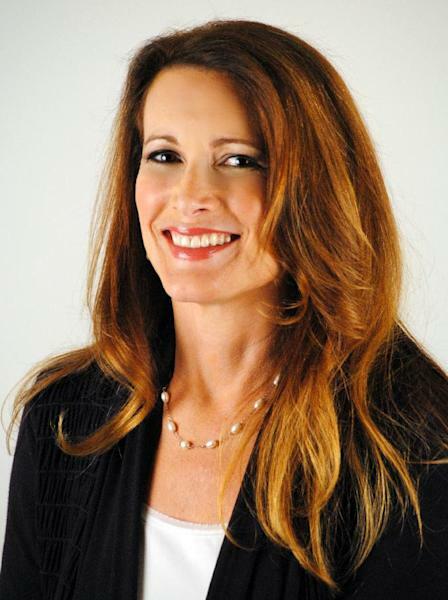 NEW YORK (AP) — Kristine McCormick has spent the years after the sudden death of her newborn trying to forget Mother's Day exists. Cora was five days old, seemingly perfect, when an undetected congenital heart defect claimed her as she fed at her mother's breast on Dec. 6, 2009. "Every commercial about Mother's Day gifts, every Facebook post reminding people Mother's Day is upcoming and every Mother's Day display at the store are like a new knife blade running over the scar tissue on my heart," said the 32-year-old McCormick, who lives in Indianapolis and has been battling secondary infertility since. For McCormick, who crusades for better newborn screening for heart defects, and countless others, Mother's Day is more complicated than flowers, imperfect pancakes made by little hands or sparkly new bling from dad. Family-focused holidays can be hard in general for some, but on the merry day set aside for mothers, infertility, the early loss of a mother or a strained relationship due to a mother's incarceration, addiction or mental illness is tender ground. Let alone the potential strain on singles still looking for love when Mother's Day rolls around, or women living childless by choice who feel the weight of the holiday's marketing machine. Hope Edelman, 49, is happily married with two daughters, ages 12 and 16, but the loss of her mother 32 years ago lingers. "My daughters want to make Mother's Day about me, but my impulse is to make it about my mother," said Edelman, who was 17 when her mom died of breast cancer. 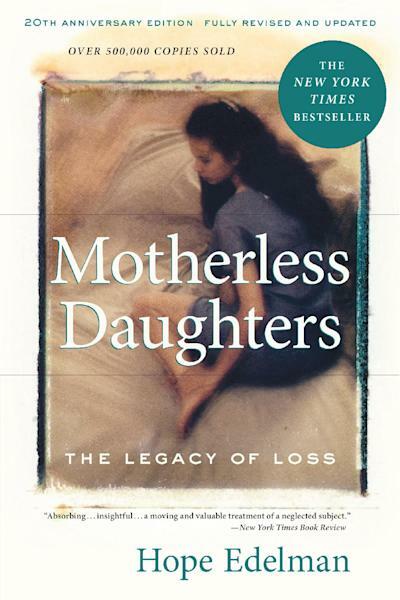 Edelman found no solace at the time so decided to gather research on the grieving process and the stories of others in her situation for a book, "Motherless Daughters," that she first put out 20 years ago and has updated a third time in a recently released new edition. "We were an unrecognized group," she said of children and teens who lost mothers too young. "I remember when I was in college and all the girls in my dorm invited me to go shopping for Mother's Day cards with them and I had nobody to buy one for. It was a terrible feeling." Edelman is an associate producer of an HBO documentary to premiere May 12, the day after Mother's Day, called "The (Dead Mothers) Club." It focuses on three women whose mothers died during their adolescences and reveals how coming of age without them continues to play out in their lives. The film includes Rosie O'Donnell, one of the executive producers, Jane Fonda and Molly Shannon speaking candidly about their experiences. 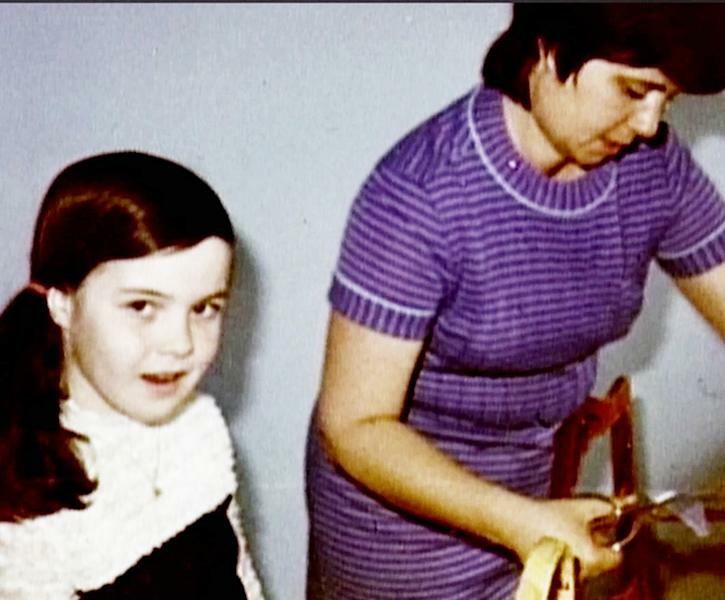 "Mother's Day was horrible," recalled O'Donnell, who was 10 when her mom died of breast cancer, at age 39. "I dreaded it. The teachers tried to accommodate and tried to cushion the blow for us, but when you're making picture frames in fifth grade of hearts and 'I love you, mommy,' all over, and the teacher comes over and says, 'You know, well, maybe you can make one for your grandma,' and everyone in the class knows there's this huge elephant in the room that no one's discussing, and you just feel so much like the weirdo." Edelman tries to share memories of her mother with her daughters each Mother's Day. Others in her position or suffering from a fresh loss may find comfort in wearing a piece of their mother's jewelry or baking favorite handed-down recipes, she said. "Trying to push the feelings of loss aside or not acknowledging a mother's importance on that day only adds to our distress," Edelman said. "It can be something very, very simple. I've spoken with women whose mothers loved to garden and they'll just go out and spend an hour in the garden on Mother's Day with their hands in the earth." Stacey Tarpey, 39, plans to spend Mother's Day at her waitress job, away from her large family in the Fall River, Mass., area that includes seven nieces spread across her four siblings. She has been trying to get pregnant since she was 36 and has done three cycles of IVF to no avail. "It's difficult for my family to understand because none of them have struggled with infertility. They're supportive, but they still just don't really get it," she said. "You think about it every single day." For nearly 20 years, "Motherless Daughters" groups around the country have been getting together the day before Mother's Day, Edelman said. They call it Motherless Daughters Day as a way to honor their mothers and provide women a place of comfort and community during the holiday weekend. Luncheons this year are scheduled for New Orleans, Detroit, Virginia Beach, Va., and Orange County, Calif., among others that can be found on Edelman's website, Hopeedelman.com. She has partnered this year with the Los Angeles group to turn the luncheon there into a daylong conference with workshops and speakers, including Cheryl Strayed. Strayed's best-selling memoir, "Wild," chronicles the undoing of her family life after her mother died when she was 22 and her adventure four years later hiking more than 1,000 miles of the Pacific Crest Trail alone. While coping with loss can be difficult at any age — 1 in 9 Americans lose a parent before they're 20 — the first milestones just after can be the most difficult, for mothers, daughters, sons and fathers. "I'll never forget that first year and trying to crawl out of bed," McCormick said. "They actually threw a wedding shower for my older sister on Mother's Day and I remember showing up late. My hair was crazy a mess. I probably didn't have on matching clothes, and I just sat there stunned and numb. I didn't know how to react or what to do and later there was criticism that I was snobby. People just don't understand." Edelman has heard similar feelings from the numerous women she has interviewed and many others who have reached out to her after reading her book. "The first Mother's Day is inevitably a painful experience, sometimes a soul-searching experience, too, because it reminds them of their own mortality," she said. "And if they don't have children of their own it may leave them with no culturally sanctioned way to commemorate the day."